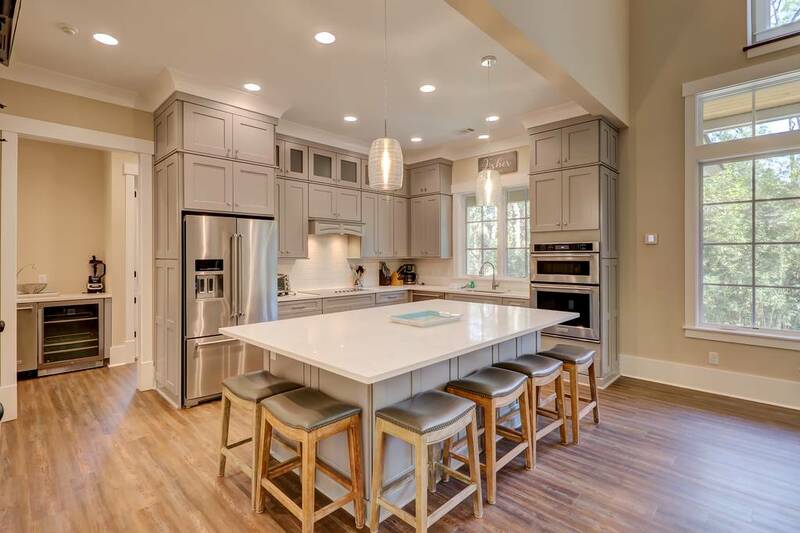 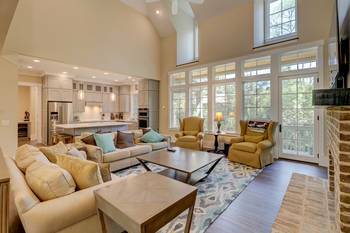 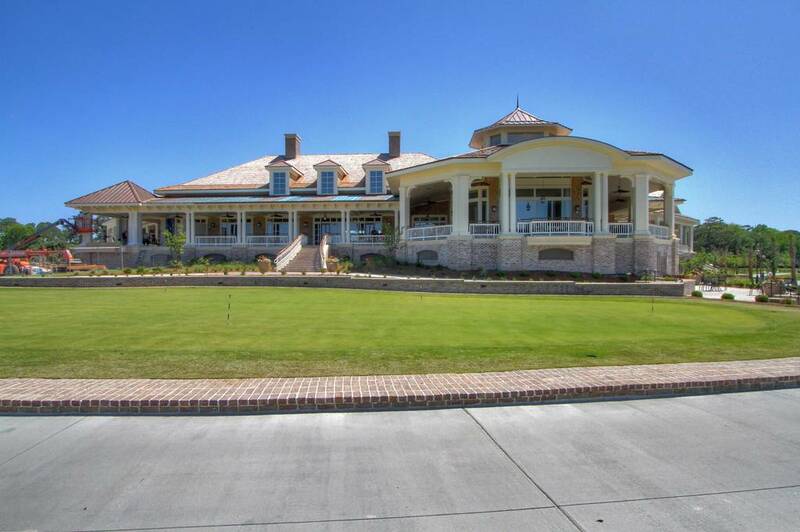 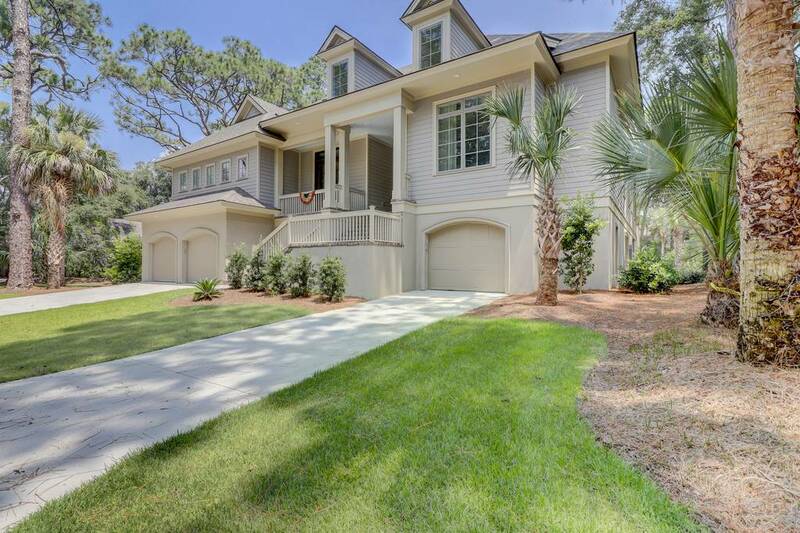 Spectacular Brand New Luxury Home in Sea Pines only four rows to the ocean. 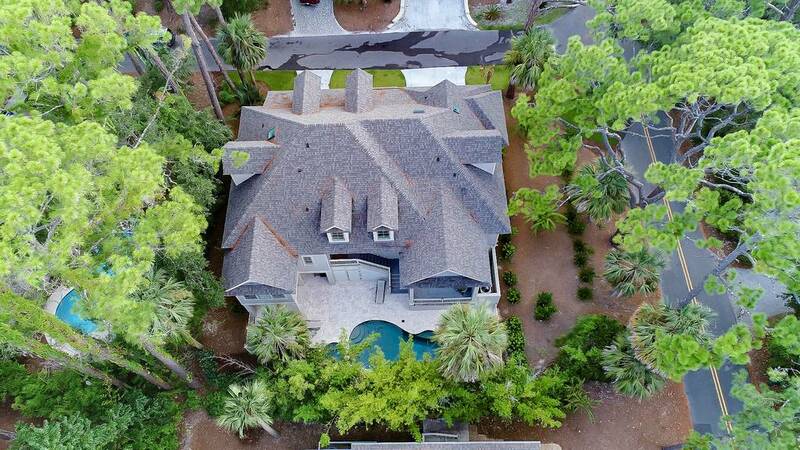 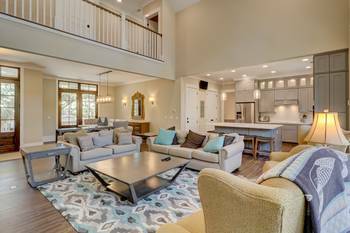 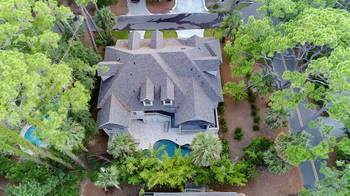 Luxury Five bedrooms and Five and a half baths with private pool, hot tub, large living room and den. 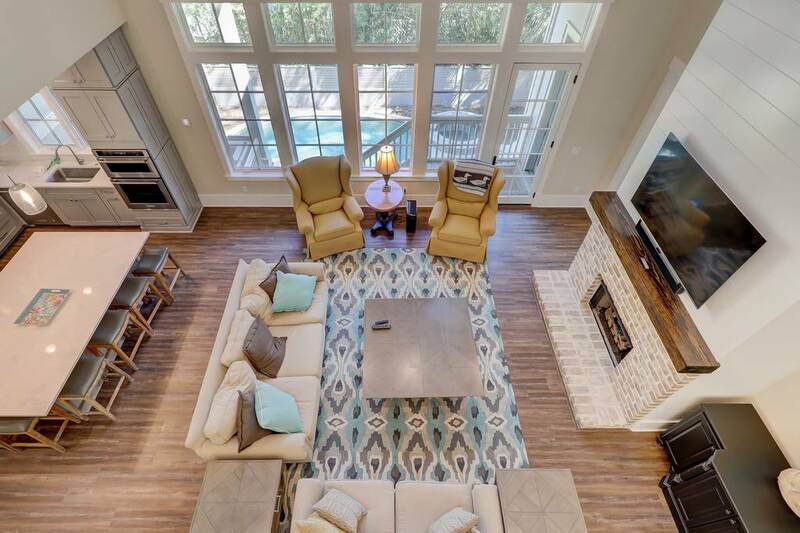 Plenty of room for everyone to relax. Gourmet kitchen fully stocked with everything you will need to prepare gourmet dinners or snacks for the family. 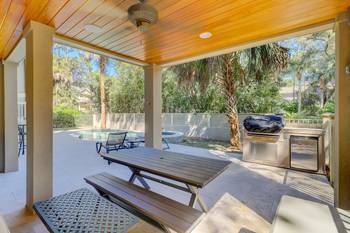 Wine rack, BBQ grill, covered patio and sun deck around the pool. 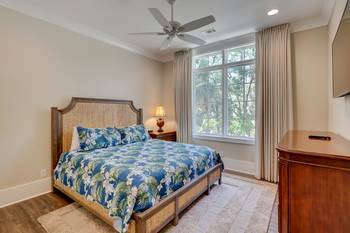 Master Bedroom with king size bed and en suite master bath is on the main floor with walk in shower and tub. 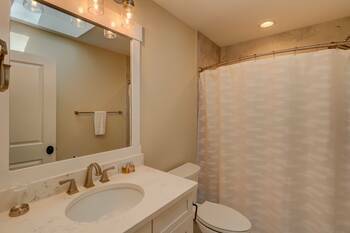 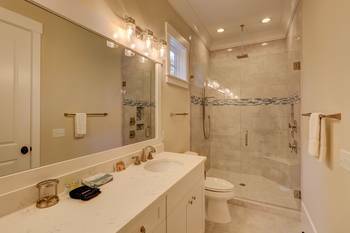 Two large guest suites with en suite baths are also downstairs. Each guest bedroom down has king size bed. 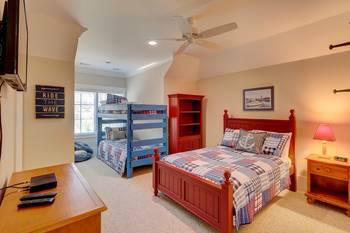 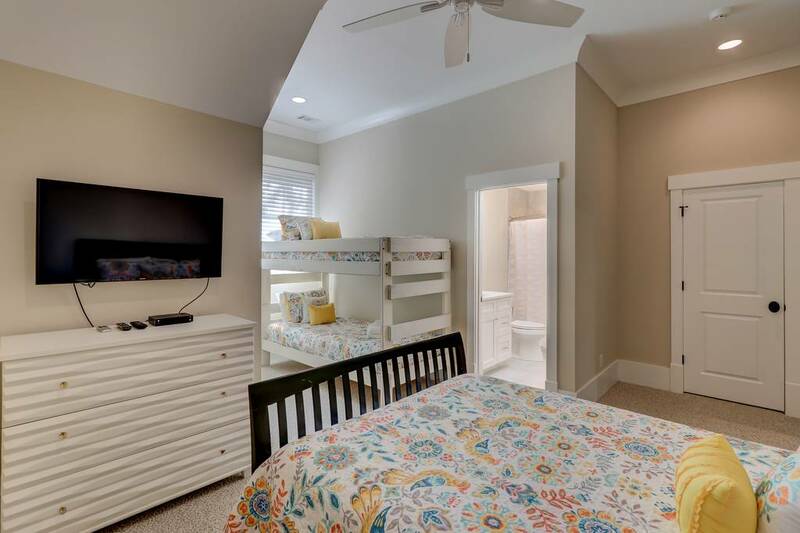 There are two guest bedrooms upstairs with bunk beds and queen beds in each room. 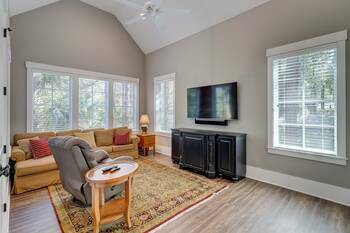 The Media room downstairs has plenty of room for everyone to relax and enjoy movies or sports or play your favorite games on XBox. 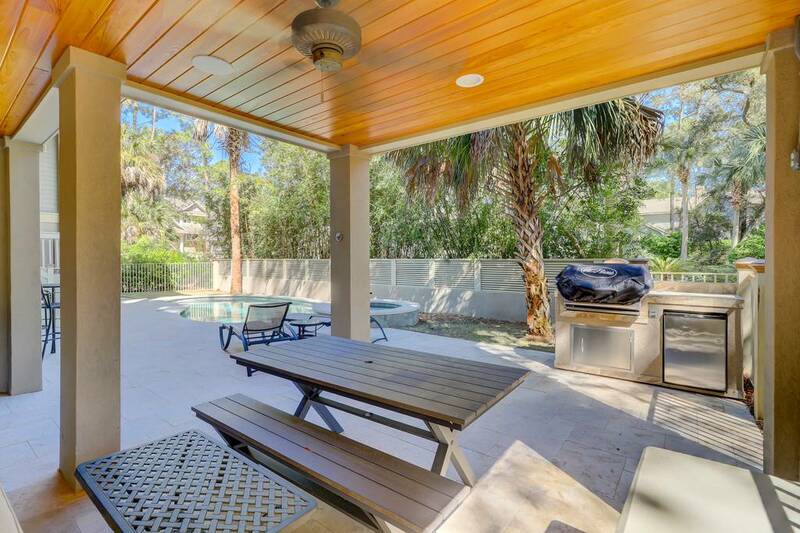 The large flat screen TV on the covered patio means you can sit outside watch the kids in the pool and enjoy your favorite game or movie on the big screen. 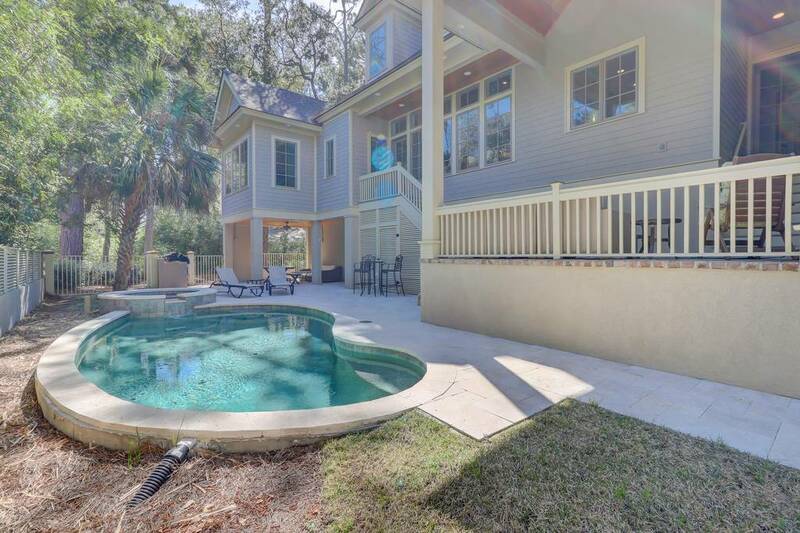 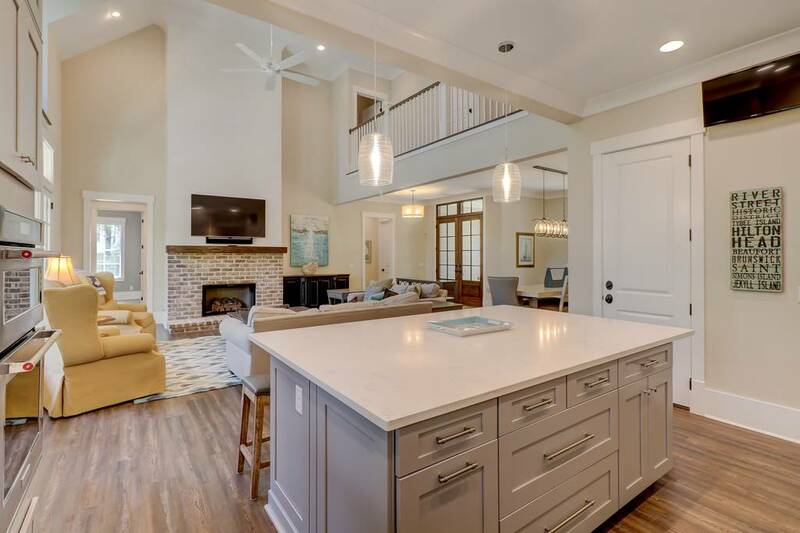 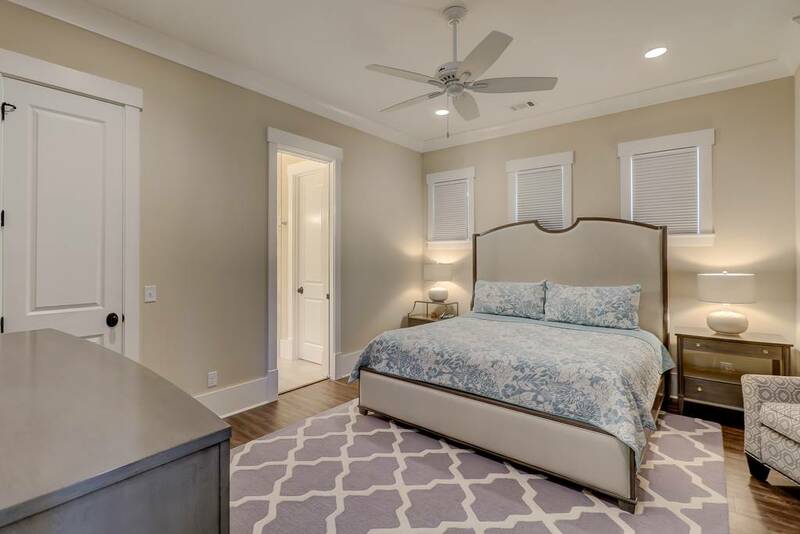 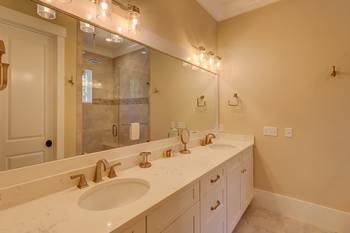 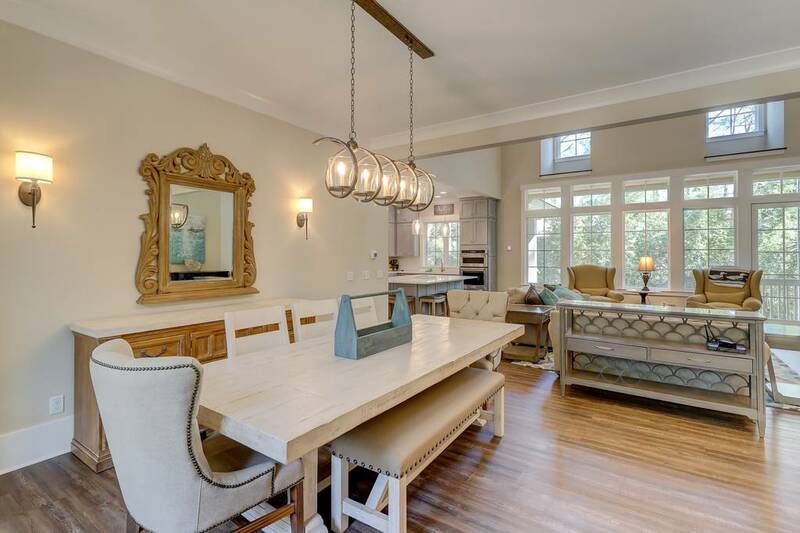 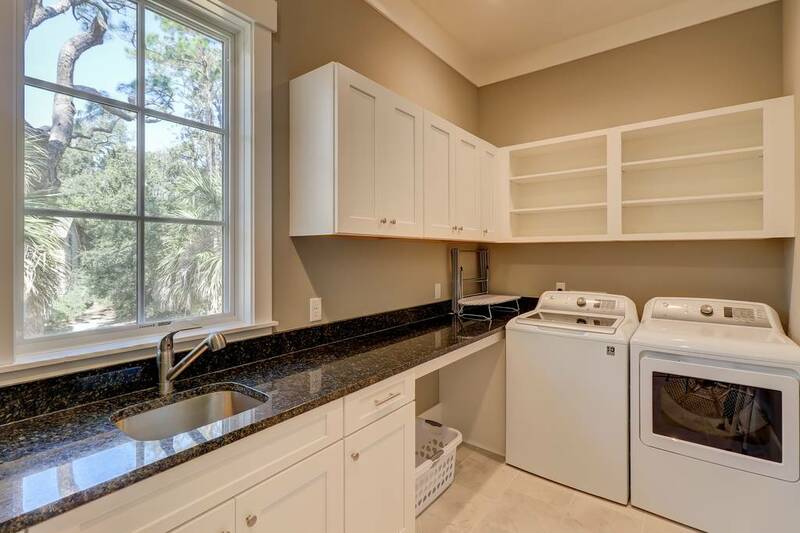 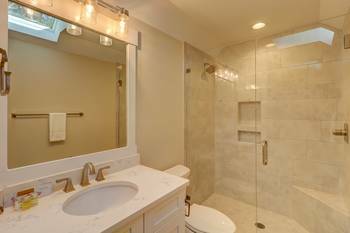 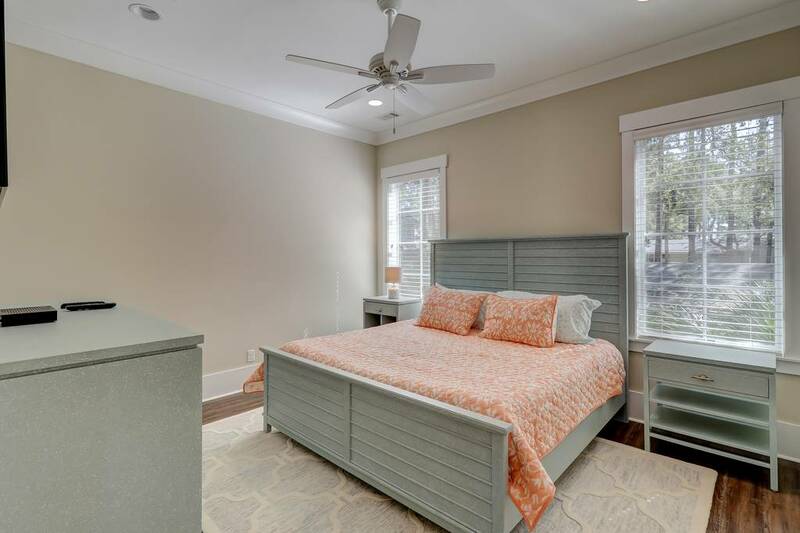 Two car garage, private pool, covered patio, walk to the beach, brand new construction, decorator furnished and located in the premier resort destination in Sea Pines. 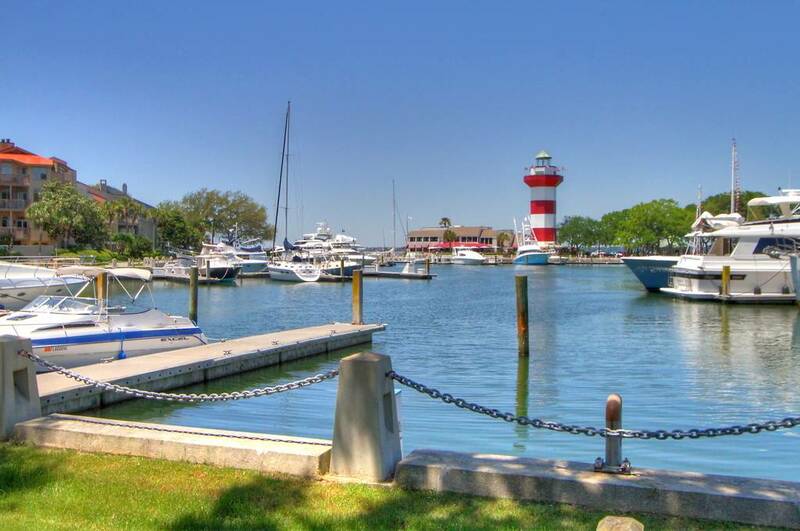 Hilton Head has been voted the Number One Island in the US for the last three years. 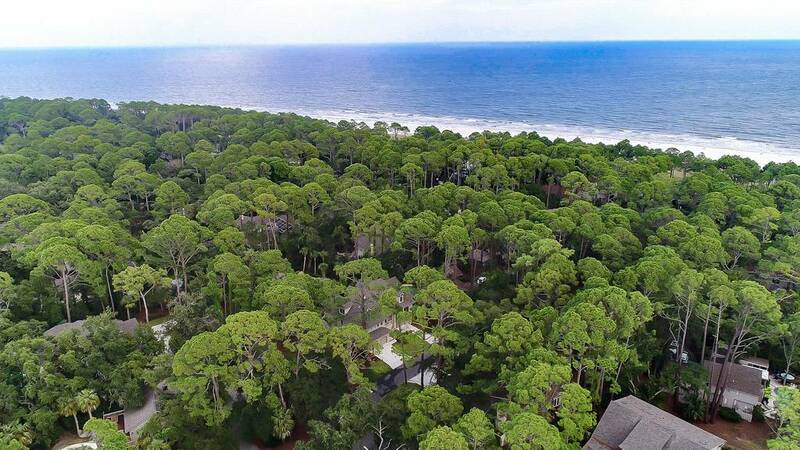 30 golf courses, 117 miles of bike paths, 17 miles of white sandy beaches, 400 tennis courts, 250 shops and over 200 restaurants mean you can enjoy any kind of vacation you like. 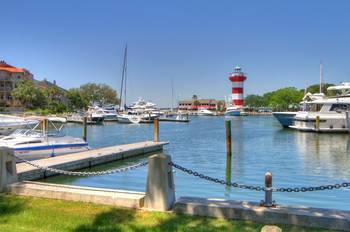 Go deep sea fishing, para sailing, jet skiing or take a dinner cruise at sunset. Come and relax or be active every day. The choice is yours. 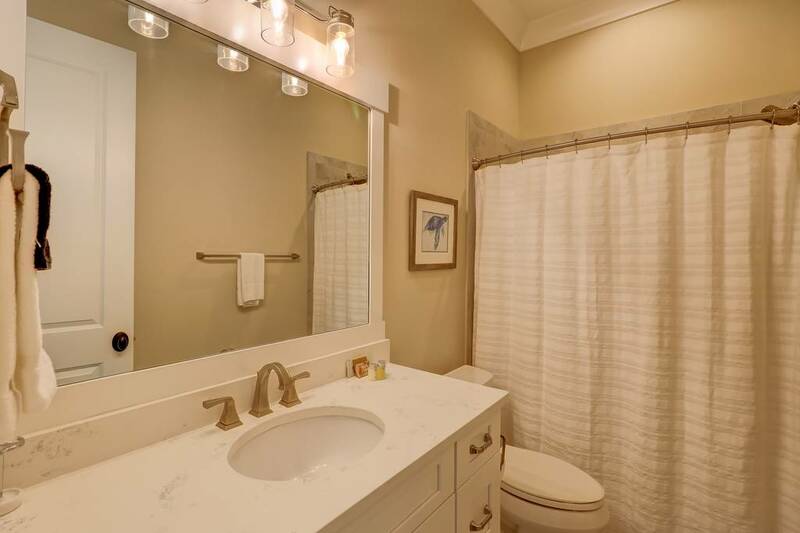 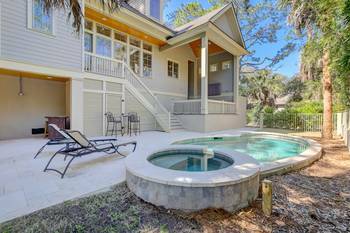 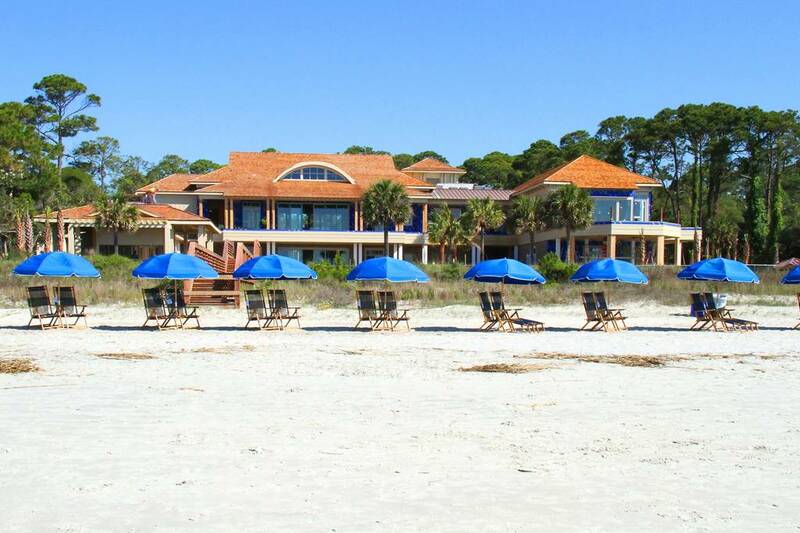 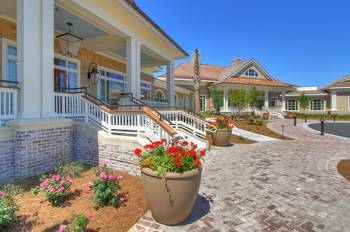 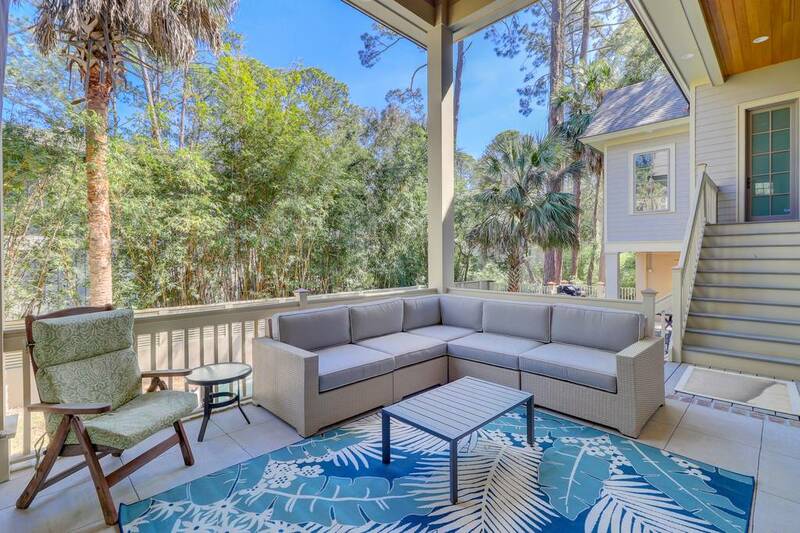 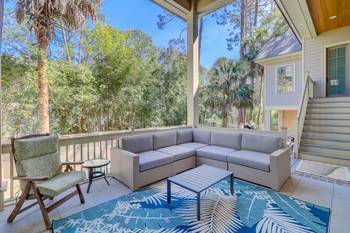 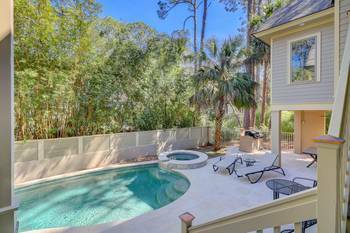 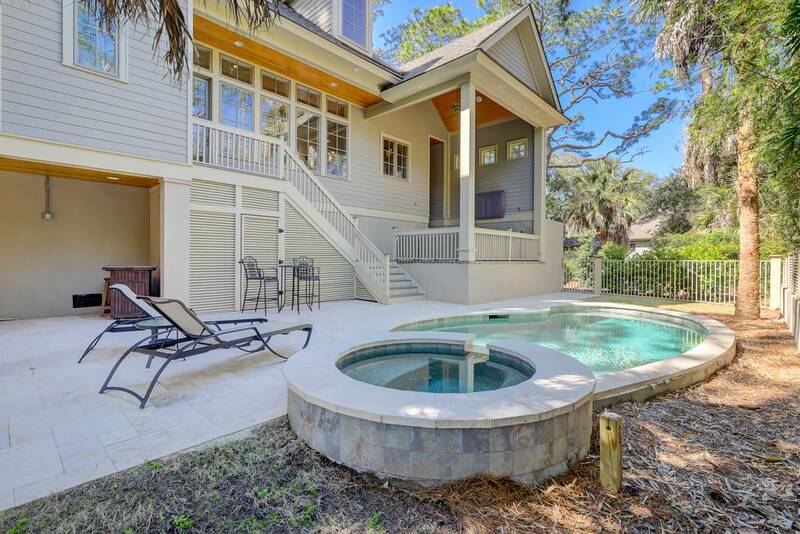 You get to stay in one of the best locations and in a luxury vacation home in Sea Pines. 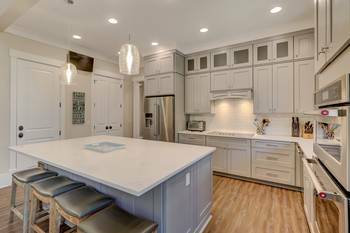 This entry was posted on 08/13/2018 by .